Do you have pictures of an awesome party that Peninsula Ice's ice cubes turned the awesome-sauce up to 11?! 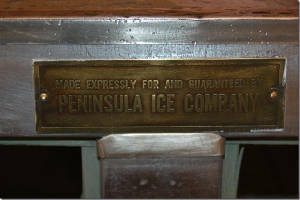 Did you perhaps stumble upon some old Peninsula Ice items? Let us post your submissions here! These photos were submitted by Blaine Bergin of Idaho. 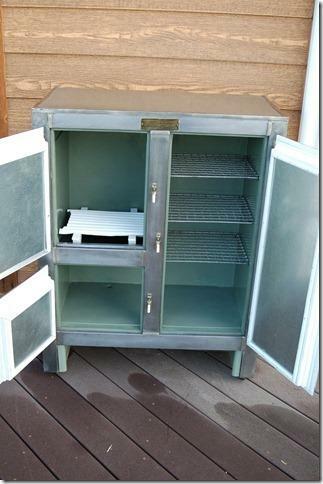 He found this old ice box which was manufactured for Peninsula Ice Company. 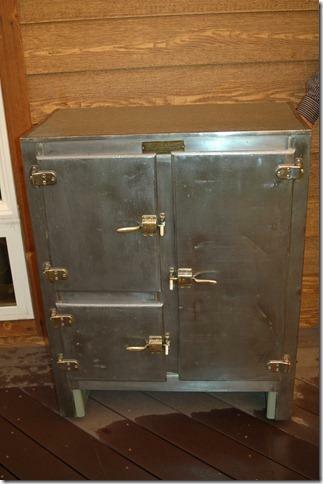 He restored it and is planning to possibly use it as a wine cabinet! Thank you Blaine for your amazing discovery and your hard work in bringing it back to life! Jeff Marcus recently emailed us with photos of an old ice pick he inherited. 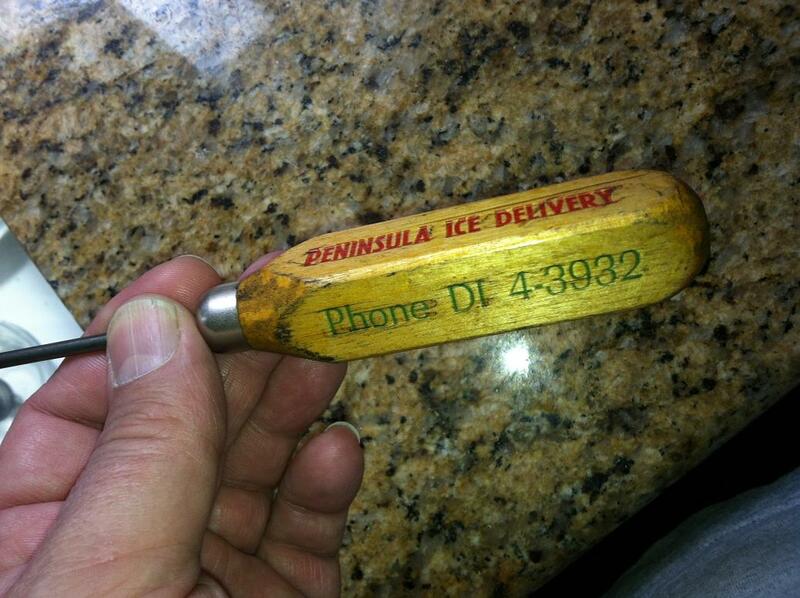 It's from Peninsula Ice, what a cool find! 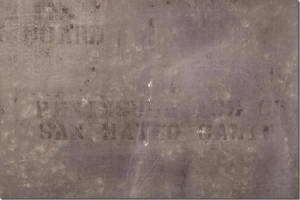 Interestingly enough, we STILL use this phone number!